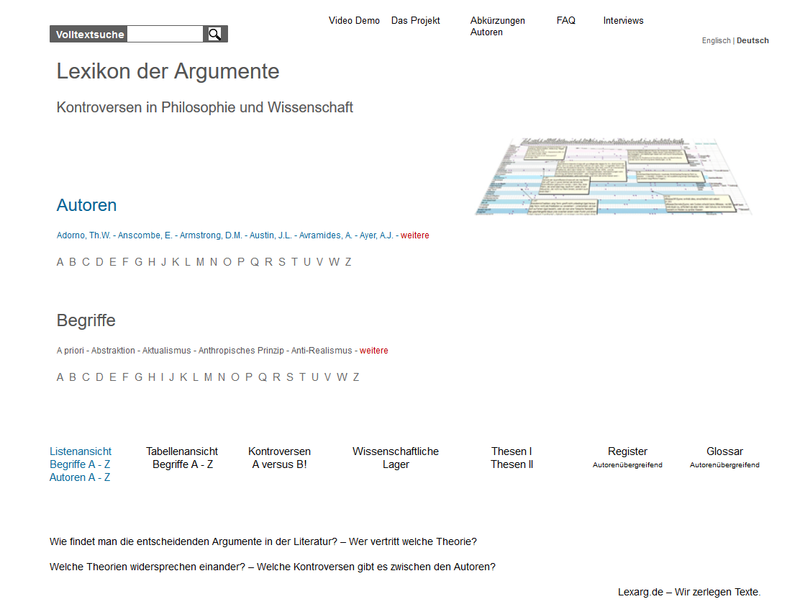 Argumentation/Toulmin/Habermas: St. Toulmin relies on J. A. Blair: R. H. Johnson (Eds) Informal Logic, Inverness, Cal. 1980, X.
Toulmin: A. On the one hand, Toulmin criticizes absolutist views that attribute theoretical knowledge, moral-practical insights and aesthetic evaluations to deductively compelling arguments or empirically compelling evidence. As far as arguments in the sense of logical reasoning are compelling, nothing substantially new is revealed; and, if they have substantial content at all, they are based on evidence and needs that can be interpreted differently with the help of several descriptive systems and in the light of changing theories and therefore do not provide an ultimate basis. B. On the other hand, Toulmin also criticizes very relativistic views which do not explain the peculiarly casual constraint of the better argument and cannot live up to the universalistic connotations of claims of validity, such as the truth of proposition or the correctness of norms. According to B. R. Burleson (1), Toulmin argues that neither of the two positions is reflexive, i. e. none of them can claim "rationality" within their own framework. The absolutist cannot rely on a first principle, the relativist must assert that his/her own position is above the relativity of judgments. Habermas: we have to ask instead: how can reasons be criticised? Three aspects can be distinguished in the argumentative speech. See Argumentation/Habermas. At the procedural level, Toulmin distinguishes between conflict- and consensus-oriented patterns of the organization (2) and at the process level between functionally specified contexts of action. Five representational fields: Law, morality, science, management and art criticism. (3) The same argumentation scheme is always used. By this, however, he does not mean timeless abstract ideals, but rather "open" and historically changeable notions of what the respective companies are supposed to achieve.